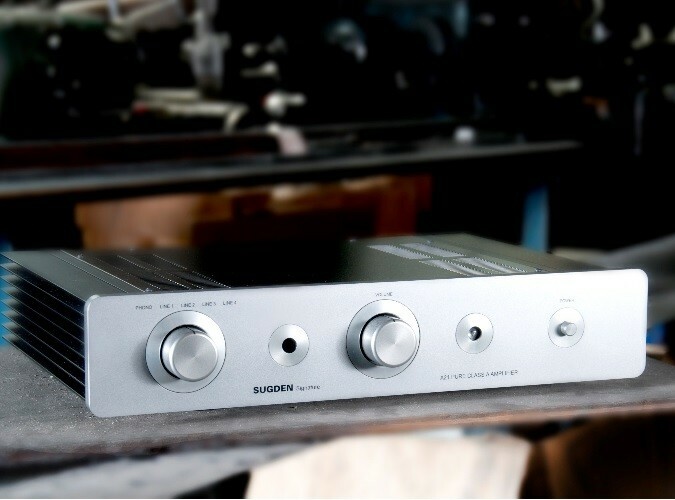 The Sugden A21 Signature is is a modern update of Sugden's classic A21 and A21a amplifiers that became a reference standard on many continents, further improved to offer enhanced performance and available in black or silver. Sugden's first commercial amplifier was the A21 in the mid-1960s. 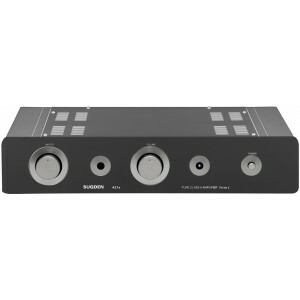 It is generally recognised as the first commercial, solid state Pure Class A amplifier to be available for audio enthusists. It was a very special amplifier with a single-ended Class A output configuration and current feedback.